This adventure park is one of the newer attractions on Koh Rong Island and it features rope walks and two ziplines that take guests soaring over the jungle below. People can also be seen walking along the suspension bridges, maneuvering on the ropewalker or the flying surf, and attempting to walk along a wire. At night, the plankton come out and they glow under the darkness of the nighttime sky. The best place to see the bioluminescent plankton is on Long Set Beach, but Lonely Beach and Coconut Beach are also great options. Of course, anyone that doesn’t want to be out trying to find the plankton on their own, can take one of the numerous tours that are available on the island. Kayaking is a great way to explore different parts of the island, but no one should expect to paddle around the whole thing in only one day, because it is larger than it seems. 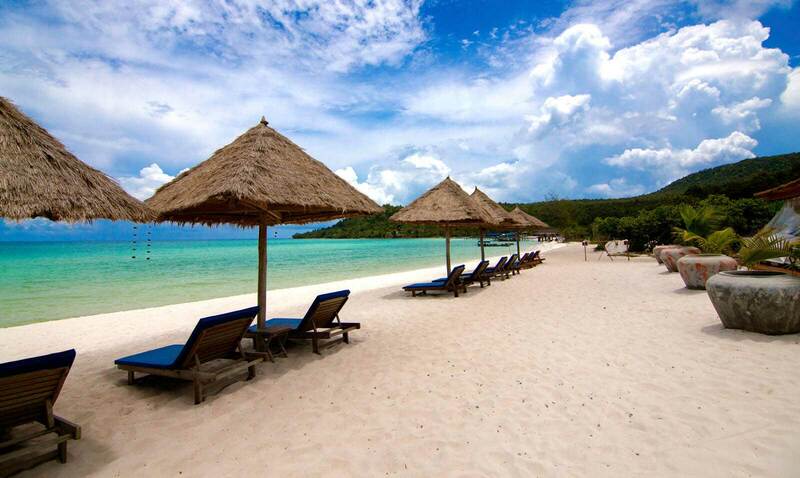 However, visitors will enjoy paddling out to the small island across from Koh Toch Beach. There isn’t much on the island, except a pagoda and a few monks, but it is a great place for a picnic lunch. There are many different types of fish swimming in the water around Koh Rong Island, which makes it a fabulous place to go snorkeling. While under the water, visitors can expect to spot marine life that includes parrotfish, seahorses, goatfish, ribbontail rays, and even squid. The jungle is fairly tame on Koh Rong Island, so even though there are different animals living there, no one needs to worry about getting lost or in trouble too easily. There are plenty of plants and trees within the jungle and everyone will be curious to learn more about each one. While visitors can see the sun setting from anywhere on the island, the best spots to experience it is either on the northern or western sides. The three best locations include Sunset Beach, M’Pay Bay, and Lazy Beach, and everyone is encouraged to grab a drink or two and then sit down to relax as the sun is getting lower on the horizon. These may be the best things to do on Koh Rong Island, but there are many other options that everyone can choose from. 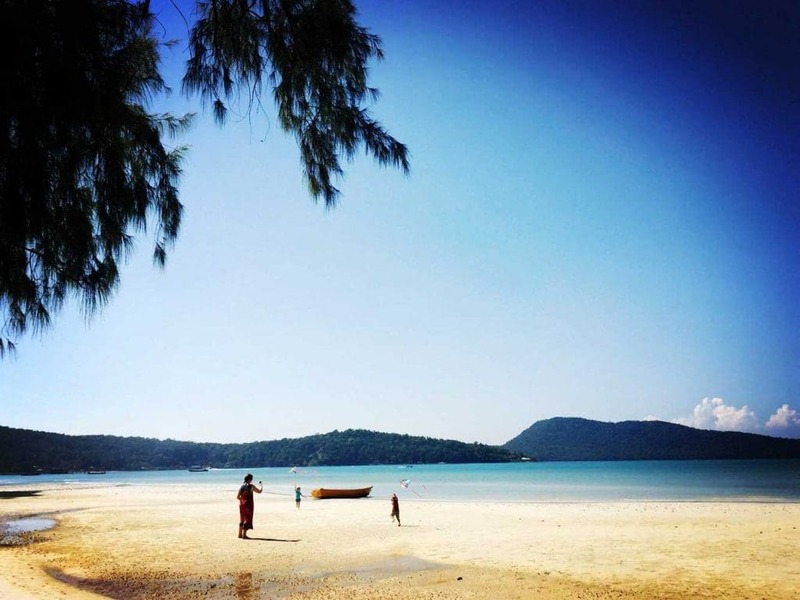 Everyone will want to remember that their days will be busy when they are visiting Koh Rong Island, so if they plan to sit and relax on a beach or two, they will want to pencil that into their days as well.